It’s almost that time of year again. 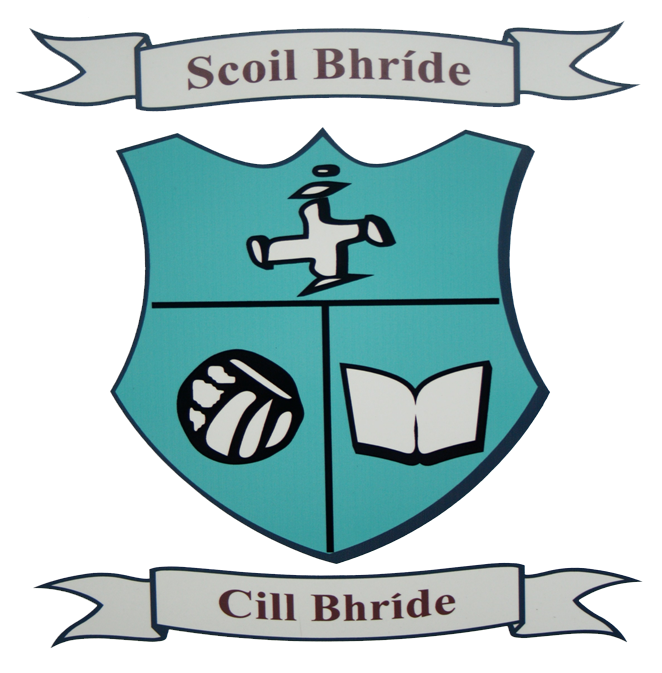 Scoil Bhríde’s Easter camp will return on Monday 15th April to Thursday 18th April. If you’d like to register your child please find the form attached below. The last day for registration is Friday 12th April. We look forward to welcoming all the boys and girls for lots of fun activities on Monday 15th.